Fort Frankfort Adventures Day Camp is back for another awesome summer. This day camp program is designed for children entering 1st – 5th grade, in the fall of 2019. Our camp will provide plenty of outdoor activities, water days, arts & crafts, and a field trip each week. Fort Frankfort Adventures Summer Day Camp will be held at Commissioners Park, located at 22108 S. 80th Avenue in Frankfort. The Frankfort Park District will continue its partnership with School District 157C for the use of Chelsea Middle School, which is located next to Commissioners Park. We will use the facility for before and after care and during inclement weather conditions. The camp will run from 9 – 4pm, Monday thru Friday, with a before and after care option. Bring a lunch and water bottle each day. Lunch may be included on certain field trip days. A copy of your child’s birth certificate must be presented at the time of registration. Registration must be done IN PERSON at the Founders Community Center, 140 Oak Street. A copy of your child’s birth certificate must be presented at the time of registration. A parent meeting will be held on Tuesday, March 5 at 6:30 pm at Founders Community Center located at 140 Oak Street. Registration information will be available. This is a great opportunity to learn more about the program. Registration information will be available. This is a great opportunity to learn more about the program. Campers may register for the entire camp or on a per week basis. Save 10% if you register for all 8 weeks. * (Start date may be subject to change due to school emergency days). Are you interested in becoming a camp counselor? If so, you must participate in the Frankfort Park District Counselor In Training Program. You will never again work this hard and have so much fun! This program is designed to give you the skills that you need in order to be an excellent counselor in the future. Space is limited. 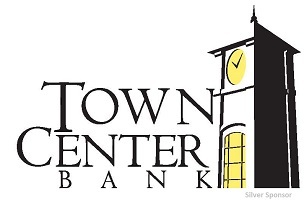 CIT’s will be accepted into the program based on the discretion of the Frankfort Park District. An application must be completed and turned into the park district main office in order for a child to be considered for the program. See CIT registration form for fees and details. So what does a CIT do? Hard work, team-building & fun! Cleaning up after various activities around camp and assisting with games and crafts. Shadowing counselors, assisting sports activities and attending field trips. CITs play a major role in the Before and After Camp activities and assist with planning and implementation of day camp programs. Although CIT groups are primarily made up of former campers who have aged out of a day camp program, the program is open to anyone who is considering working in a day camp setting. To qualify to be a CIT, you must be at least 13 – 15 years of age. For additional information please email Recreation Supervisor Kristen Morrison at kmorrison@frankfortparks.org or call 815-464-5579. The Teen Adventures Field Trip Camp program is for youth entering 6th – 8th grade in the fall of 2019. This full day camp will provide plenty of outdoor activities, water days, arts & crafts, and field trips that teens will enjoy. Teen Adventures Field Trip Camp drop off and pick up will be at the Founders Community Center, located at 140 Oak Street in Frankfort. This Teen Camp will take many walking field trips through downtown Frankfort and to local community parks, museums, waterparks, etc. The camp will run from 8:30 am – 3:30 pm, Monday thru Friday. Bring a back pack, lunch, money, and water bottle each day. Lunch may be included on certain field trip days. Registration must be done in person at our main office located at the Founders Community Center, 140 Oak Street. A copy of your child’s birth certificate will be required at the time of registration. This program must have 10 participants enrolled in order to run a productive Teen Camp. Founders Community Center located at 140 Oak Street. Registration information will be available. This is a great opportunity to learn more about the program. 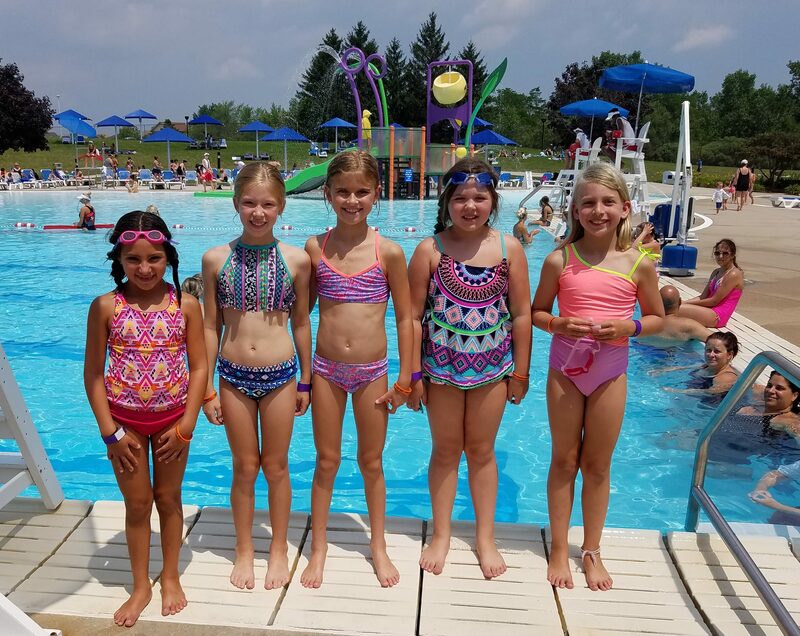 Whether you are looking for a full-day day camp or a week long specialty camp, the Frankfort Park District has something for everyone. Click Here to download the “Me Two” Summer Camp Forms. Click Here to download the “Tiny Tot” Summer Camp Forms. Click Here to download the “ Fun in The Sun” Summer Camp Forms. Click Here to download the Summer 2019 Mini Camp Flyer.